Sharp FZ-R65HFU (FZR65HFU) Filter Kit is Original OEM Sharp Filter. Sharp FZ-R65HFU Filter Kit fits Sharp FPR65CX, Sharp FPP60CX. 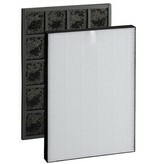 Replacement True HEPA filter for trapping microscopic allergens and dust. Activated Carbon filter for removal of household chemicals, odors and cigarette smoke. Activated carbon filter is washable, reusable. 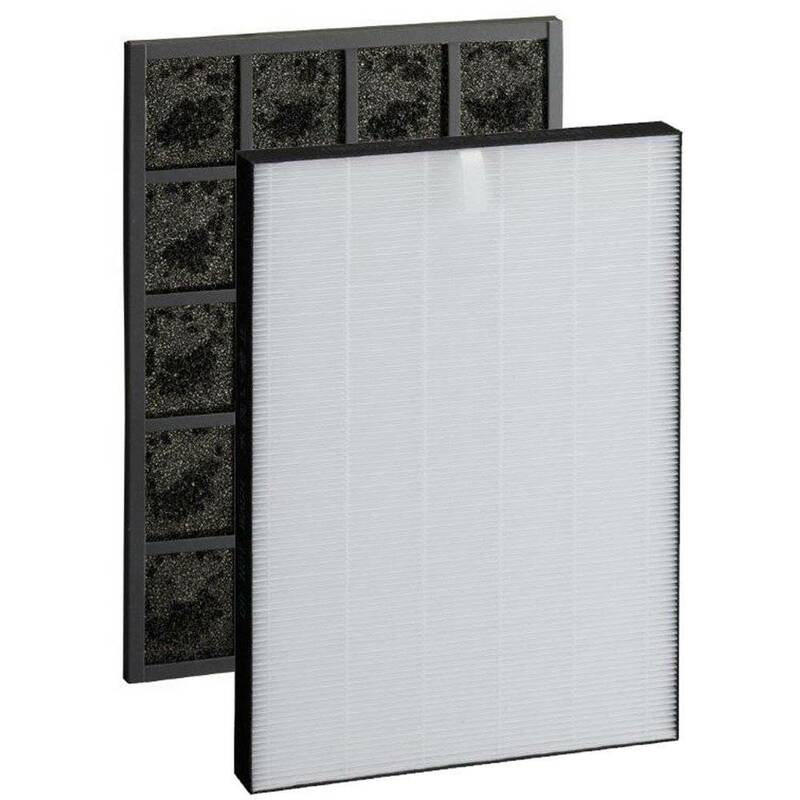 True HEPA filter - 2 years. Activated carbon filter - 2 years. Replace Sharp FZ-R65HFU Filter Kit when the Filter Change monitor light comes on.